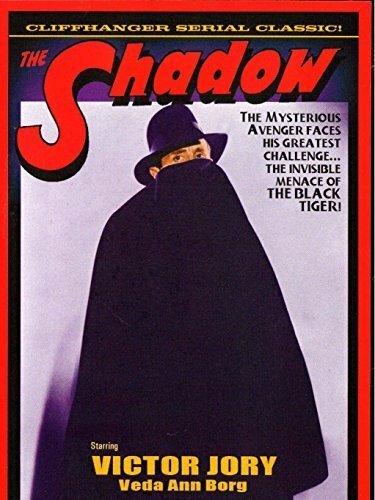 Secret Sanctum of Captain Video: Captain's Theatre THE GREEN HORNET "Frog is a Deadly Weapon"
Captain's Theatre THE GREEN HORNET "Frog is a Deadly Weapon"
The Green Hornet faces off against The Shadow ! 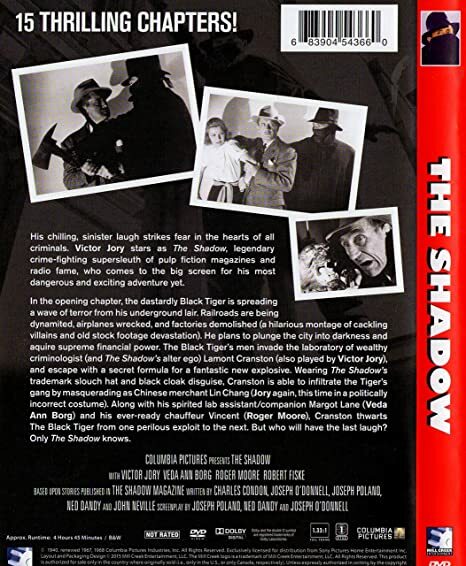 The villain of this episode, gangster Glen Connors, is played by Victor Jory, who portrayed The Shadow in the 1940 movie serial based on both the pulp magazine and radio show! Connors is impersonating millionaire recluse Charles Delaclare, and slowly draining the dead millionaire's assets. Britt Reid wants to expose Connors/Delaclare, not only because Connors evaded the law by faking his own death and replacing Delaclare, but Connors was part of a conspiracy that framed Reid's father years ago! The frame-up of Reid's father is never pursued beyond this episode. The concept of the villain replacing a reclusive millionaire and utilizing the the deceased Plutarch's empire for evil is later used in the film version of Diamonds are Forever. The idea of fighting a flock of frogmen (say that five times fast) was probably inspired by the box-office success of the then-current James Bond flick Thunderball! You'll also note the Hornet performing gymnastics like swinging on poles for the only time in the series. Lenore "Casey" Case, played by the lovely Wende Wagner, finally gets serious screen time in this episode as she does some investigating for Reid, but gets caught by Connors' henchmen. As clever as she is beautiful, she keeps herself alive by bluffing the criminals until The Hornet can rescue her! 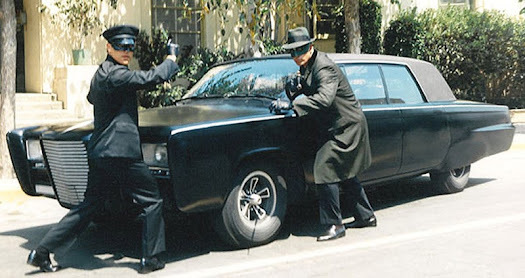 For the first time we see The Hornet change from his costume to civilian garb in the back seat of the Black Beauty. He does this several times during the show's run (or from civilian garb to costume) to appear as both Reid and The Hornet to criminals within a short time-frame. This is the first appearance of Barbara Babcock (Hill Street Blues) as Elaine Carey, a competitor with Casey for Britt Reid's affections. Barbara performed on the original Star Trek five times (twice on-screen, three times doing voiceovers), each time as a different character! From October 7th, 1966...."The Frog is a Deadly Weapon"! Secret Sanctum of Captain Video!